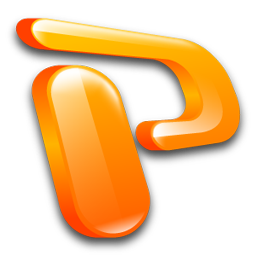 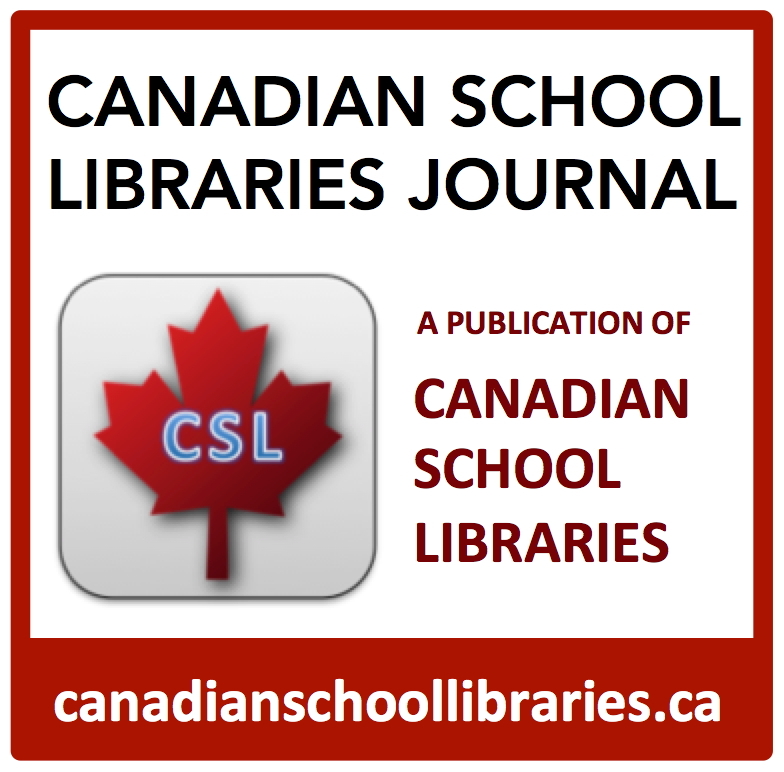 Part 1: What is a Learning Commons? 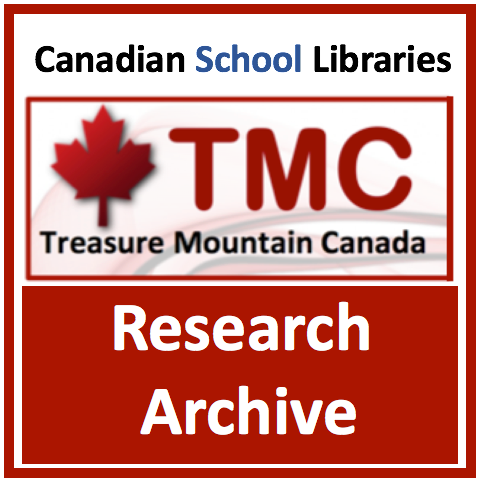 How are kids’ needs these days different than previous generations? 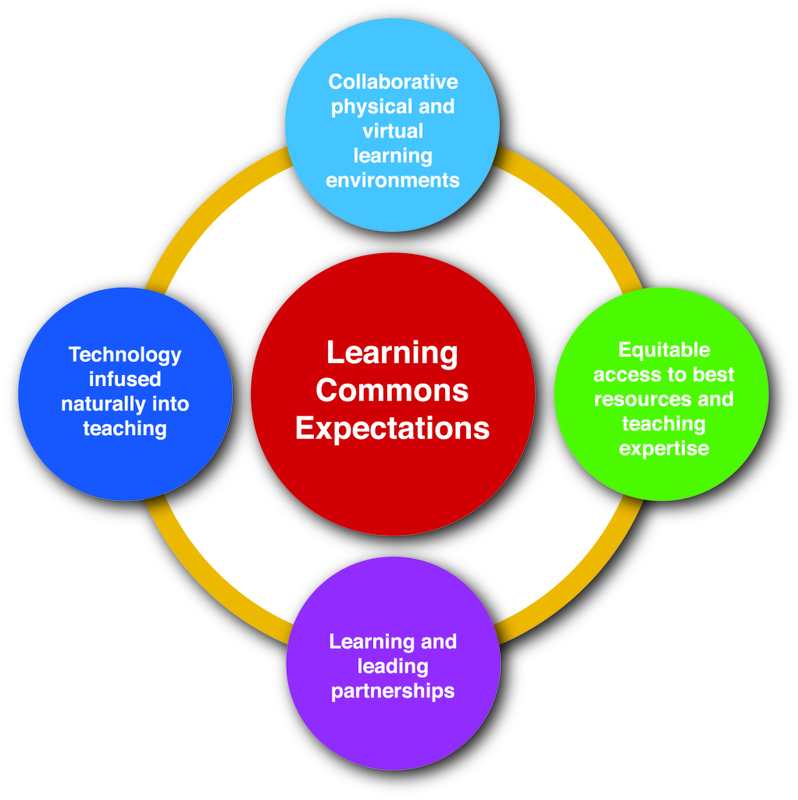 What should students expect from their schools? 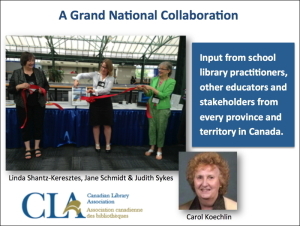 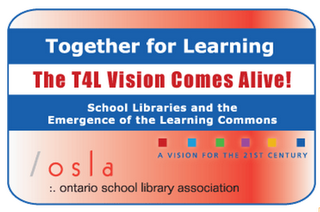 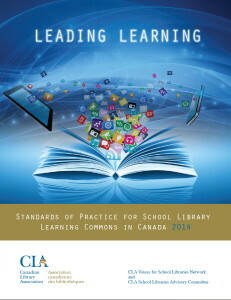 “Strong leadership for the learning commons is vital to ensure sustainability and attainment of school, district and provincial/territorial student learning goals and outcomes.” (Leading Learning, p. 13). 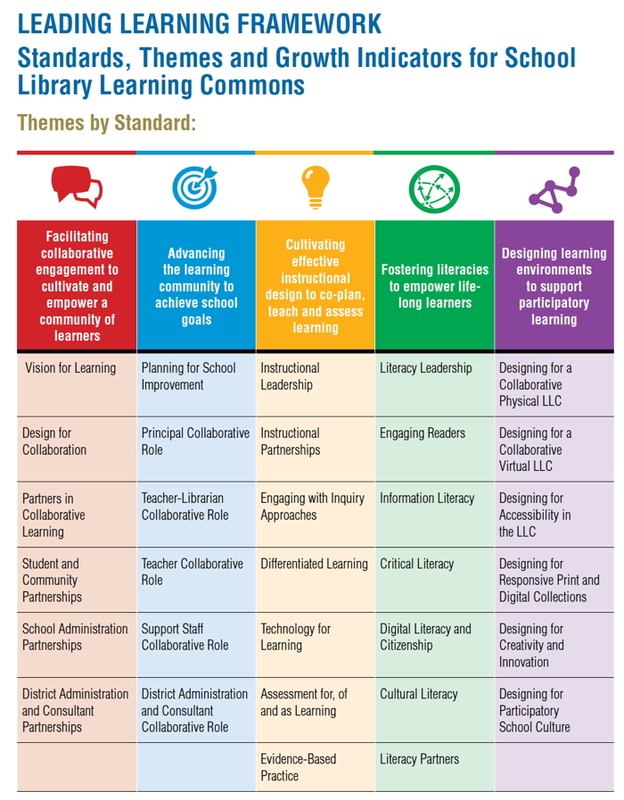 Can you make the strategic connections between the Leading Learning Framework and education priorities in Manitoba? 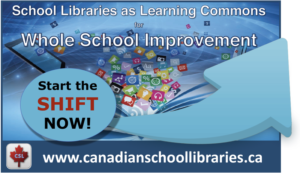 The Big Think: What Opportunities Can the River East Transcona School Division pursue to support consistent development of School Library Learning Commons across all schools?